We use PayPal for our online purchases. You can choose to pay with a credit card from the paypal screen if you choose to (you do not need to sign up for an account). Look for the option after the PayPal screen appears at checkout. 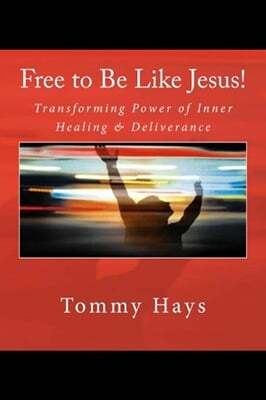 Tommy Hays' newest book with Biblical, spiritual principles of healing and deliverance and prayer ministry. 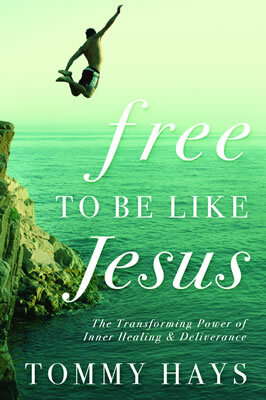 A well-balanced, thorough, but easy to understand view of healing from a Biblical perspective for today. 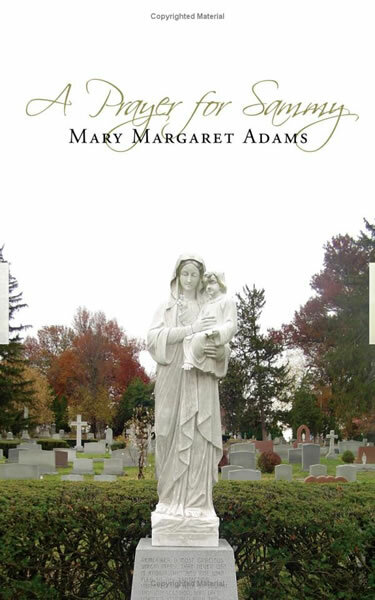 Themes include: What is healing? What is God's will for healing? How does God heal today? What are potential hindrances to healing? How can God use us in His healing ministry? 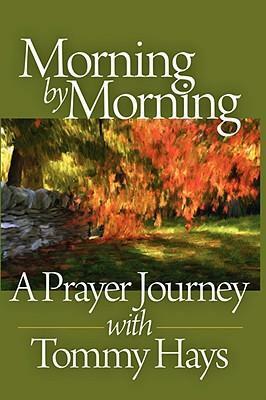 Full of real life experiences, testimonies, sample prayers, and foundational, scriptural teaching. 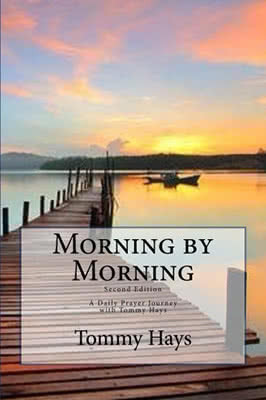 Live Recording from Tommy Hays preaching a Prayer Revival on the passionate, powerful prayer life of Elijah. Live Recording from Tommy Hays preaching a series of seven messages at a Georgia Campmeeting Revival.